Renowned mystery writers and celebrated storytellers are set to infiltrate the tropical island city where Ernest Hemingway and Tennessee Williams found their inspiration during the 4th Annual Mystery Fest Key West, set for June 16-18, 2017. 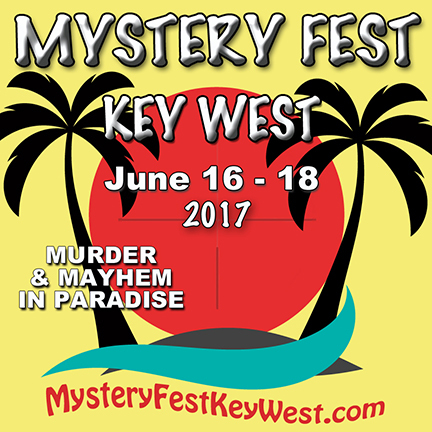 The 2017 Mystery Fest Key West is sponsored by the Monroe County Tourist Development Council, the Key West Citizen daily newspaper, Mystery Writers of America – Florida Chapter and the Florida Keys Council of the Arts. Event registration is $175 and includes all panels, presentations and four meals.